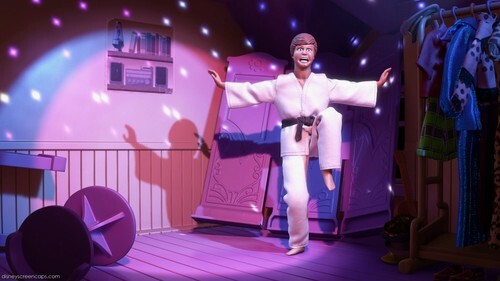 Ken in Taekwondo Suit. . HD Wallpaper and background images in the Disney Males club tagged: disney males animated movie pixar toy story 3 ken taekwondo suit. This Disney Males photo might contain gut gekleidete person, anzug, hosenanzug, pantsuit, wohnzimmer, vorraum, salon, vorzimmer, and konzert.